We are one professional bearings manufacturer over 30 years in China. Our bearings are popular with aftermarket and OEM both. 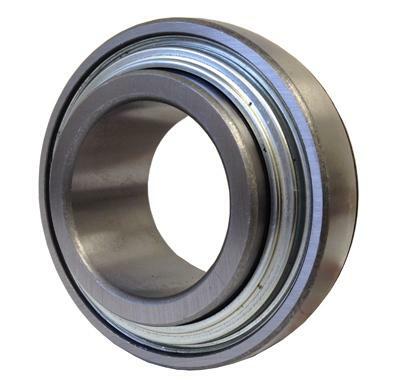 Our bearings cover inner size from 1mm to 2500mm bearings, including ball, roller and bearings units. Based on our continuous development in the field of automobile, we are the fullest automobile bearings supplier in China. Including Wheel, Tensioner, Air-conditioner, Clutch release, Shock absorber, Water pump, Alternator, Center support and repair kits etc. By our capacity enlargening and product lines automation upgrading, we could assure you more competitive prices than other producer and suppliers. All our products are 100% inspection one by one. You may compare our offer with your current suppliers. Our WOW brand represent high quality Chinese bearings are replacing other brands.